Being on time is crucial. It is also so important to teach out kids the value of time, and one easy way to do so is by having them wear a watch. From stylish favorites to new fitness trackers, here are some of our favorite watches for kids. TIMEX: The renowned brand, Timex, has been tracking time since 1854. 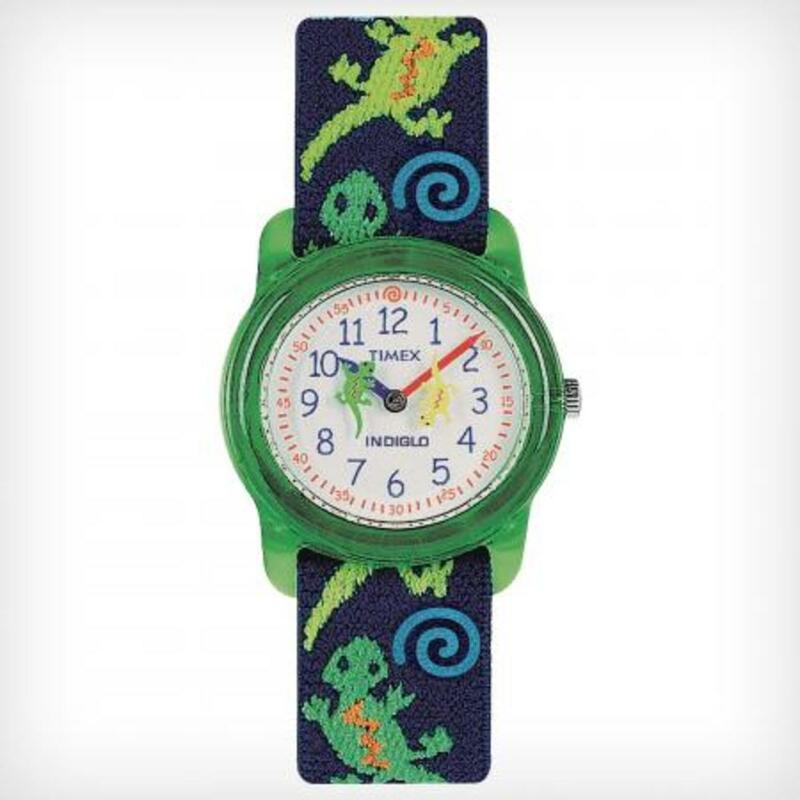 Their recent kids&apos; line encourages the next generation to tell time (and be on time) with a fun collection of analog watches with some favorites like the Timex Kids Analog Lizards, Timex Kids Analog Ballet, and the Kids Analog Butterfly - all of which offer a colorful and vibrant watch for kids to tell time and express themselves. 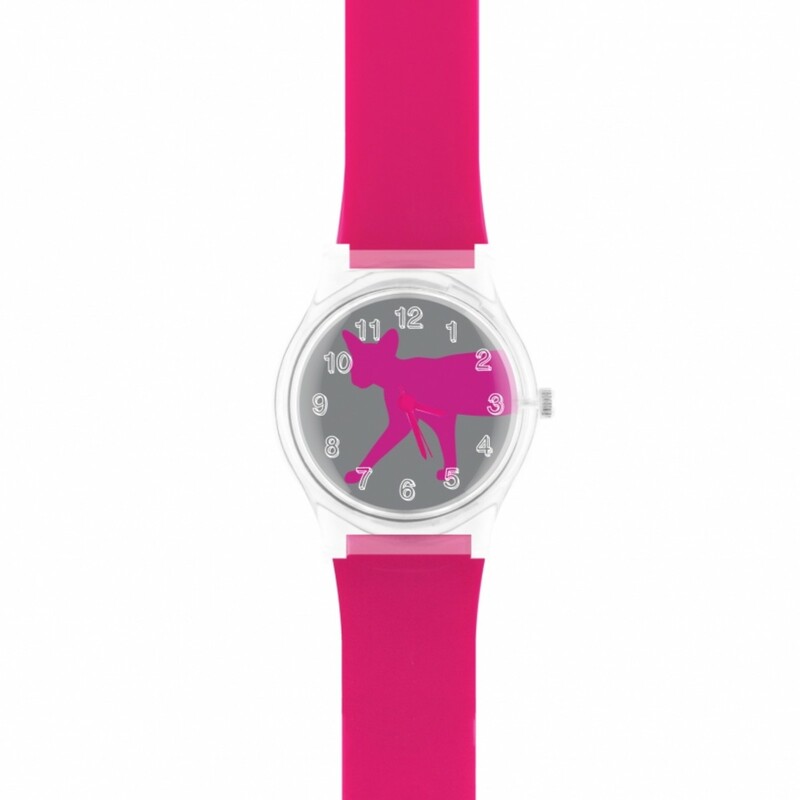 May28th: We love the vibrant watches from May28th, and they recently introduced a fun new Kids Collection. These petite-sized watches ($34) are perfect for smaller-sized wrists, and is now offered with a flamingo print, along with a simple black and white. Some of our favorites include the 02:46PM KIDS WATCH and the 3:05 KIDS WATCH featuring a plastic watch face, fun colors, and a comfortable band. 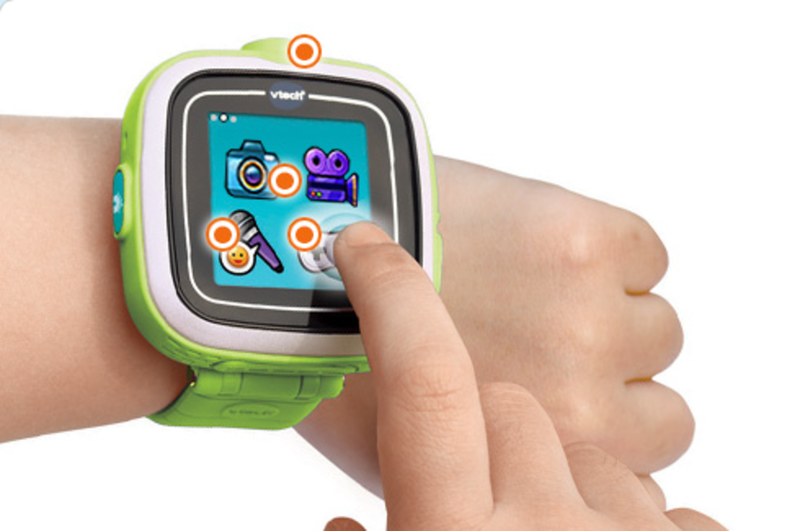 VTech’s Kidizoom Smartwatch: We are loving the first ever fun camera watch for kids: the Kidizoom® Smartwatch. As the first Smartwatch for kids, this innovative, multi-function watch is packed with fun features like a built-in camera, video and fun photo effects, record videos and play built-in games - offering an enriching fun and educational experience in a wearable, kid-friendly, take-anywhere gadget. Featuring vibrant colors: such as blue, pink, white and green, the watch includes an easy-to-use 1.4’’ color touch screen, as well as more than 50 digital and analog clock displays, the multi-functional Kidizoom Smartwatch is perfect for kids learning to tell time. The Kidizoom Smartwatch also boasts a rechargeable battery, alarm clock, timer, stopwatch, voice recorder with funny voice changing effects and parental game controls. Because it is made just for kids, the Kidizoom Smartwatch features a durable design to withstand drops and bumps and is splash and sweat proof. In addition, the Kidizoom Smartwatch is PC and MAC compatible and includes 4 fun games, special effects including an alarm clock with fun tones, a timer and stopwatch, animation customized photo frames, color filters and distortion effects; fun video frames, splash proof and sweat proof as well as made with a kid-durable design to withstand drops and bumps. 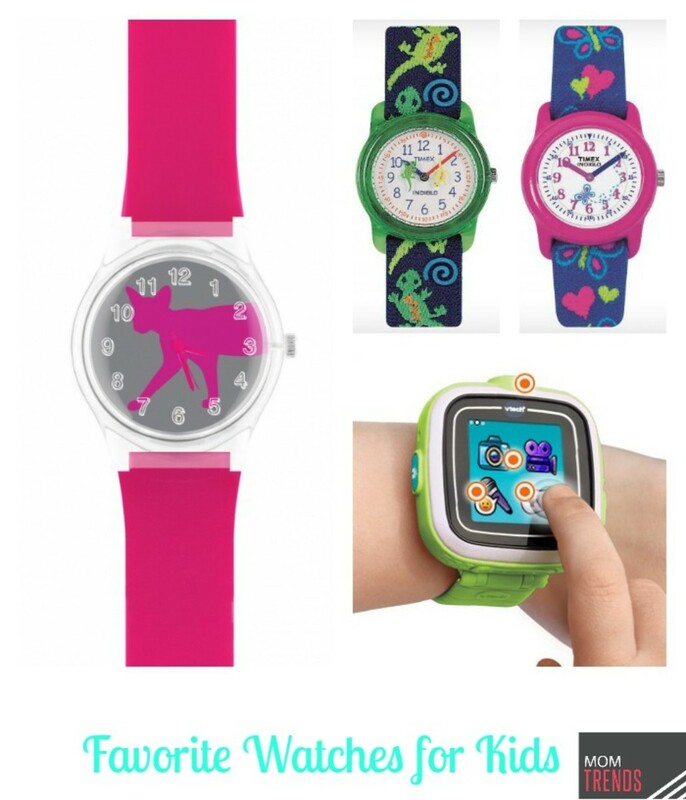 The Kidizoom Smartwatch (www.vtechkids.com/kidizoomsmartwatch)is designed for kids ages four and up and has an MSRP of $59.99.